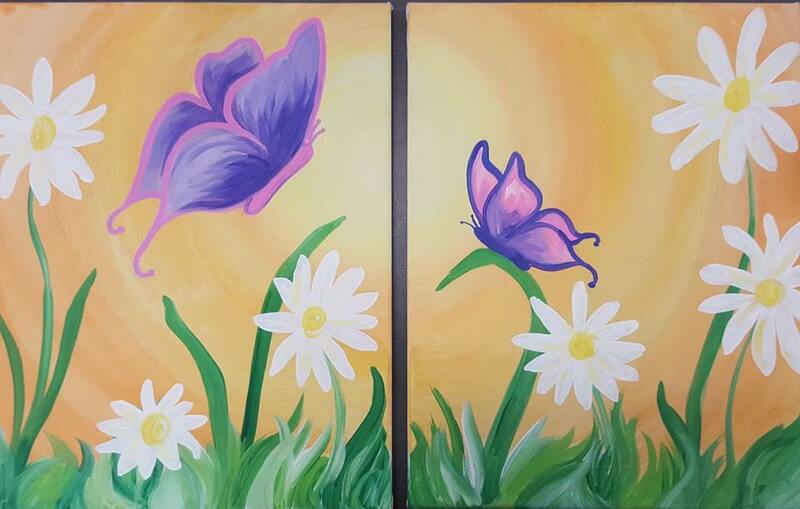 This class is designed for an adult and youth to each paint a canvas and enjoy spending time together. The class costs $45 and comes with 2 drinks (one for Mommy and one for youth). Please call The Local Vine with questions at 515-442-0686. The painting instruction is being taught by El Arte Uncorked.